Depending on the severity of the varicose veins in the legs, there are four different types, and their differentiation is based mainly on the symptoms they present. The degrees can only be determined by a specialist in the field. If a family doctor is worried you may have venous insufficiency, make sure to get a referral to a specialist. The degrees are listed below. In the early stages of the disease appear what specialists call spider veins, which can cause heaviness and fatigue in the legs. They are mainly an aesthetic problem since they tend to change color. They do not require surgical treatment, but it is recommended to start preventive therapy so that the condition does not get worse. In this case, one of the primary symptoms is the vein’s visibility. Varicosities present a slight swelling and are usually accompanied by pain. In some cases, mainly in older folks, it is possible to also experience some bleeding. Although surgical treatment is not indicated in these cases, it is necessary to consult a specialist and perform one of several procedures to prevent the problem from worsening. In this case, the veins are much more dilated, and problems are gradually appearing, such as increased swelling, more significant pain, an extension of the veins throughout the area where the venous insufficiency is present, changes in skin color, and possible redness. 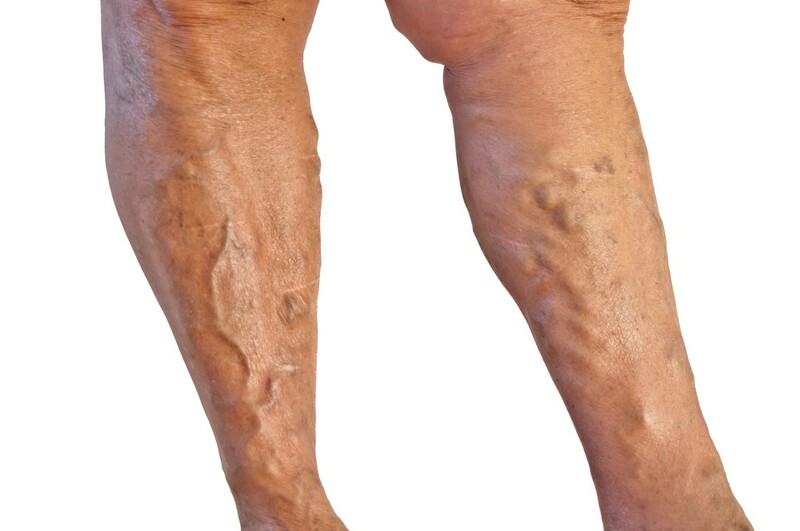 In these cases, varicose vein surgery can be considered as the only solution. This grade presents large areas of swelling and increased pain. It is also in these cases when the most severe complications appear, such as ulcers, which are difficult to treat and easily become infected, favoring more serious conditions such as pulmonary embolism. It is the most serious stage of venous insufficiency, with surgery being the most recommended and practically the only solution. Usually, varicose veins are diagnosed with a simple medical examination, although sometimes tests are done to define the severity of the problem and rule out other pathologies. Some tests can be performed to detect varicosities, and a Doppler is one. Doppler ultrasounds are used to examine the circulation of the veins and detect the presence of clots. This type of ultrasound uses sonar waves to obtain images of the structure of the body. It is practically mandatory to perform the procedure before a surgery. An angiogram is used to observe, in greater detail, the circulation of blood through the veins. This procedure involves injecting a contrast solution into the veins, highlighting the veins in the radiographic images. For more details, consult a specialist.